The number of Bahrain workers has exceeded 158,000 during the first half of this year due to the remarkable improvement in the employment of Bahrainis in the private sector, it was revealed. The figures were presented by the Labour and Social Development Minister, and Board of Directors Chairman of the Labour Market Regulatory Authority (LMRA), Jameel bin Mohammed Ali Humaidan, during this week’s regular weekly Cabinet session. The increase in the size of the national workforce was the result of the support of the private sector where the number of the newly-recruited citizens went up from 102,400 in June, 2017, to 104,900 in June, 2018, marking an increase by 2.4 per cent, the minister said, noting that the private sector now recruits most of the new entrants to the labour market, and, as result, 66 per cent of the national manpower are employed by the this sector, and 34 per cent in the public sector. The minister pointed out that the recruitment movement has improved during this year, noting that a total of 12,108 Bahrainis had been recruited during the first six months of 2018, or 2,000 per month compared with 1,900 during the same period of 2017. The increase of the employment rates indicates the ability of the Bahraini economy to generate decent job opportunities for the citizens, Humaidan said. The directives of His Royal Highness Prime Minister Prince Khalifa bin Salman Al Khalifa to intensify initiatives and projects that contribute to providing decent jobs for Bahraini job-seekers, and the interest of His Royal Highness Prince Salman bin Hamad Al Khalifa, the Crown Prince, Deputy Supreme Commander and First Deputy Premier, through the launch of initiatives that contributed to revitalising the national economy and developing the labour market, have resulted in a new phase in the labour market that is based on enhancing the competitive potentials of Bahrainis through pay rise programmes or others aimed at improving their competence through training. Statistics also revealed that the number of job-seekers in the first half of this year reached 8,100 and the unemployment rate remained stable, at 4.1 per cent, which, he said, indicates the success of the kingdom in maintaining the unemployment rate at secure and stable levels. 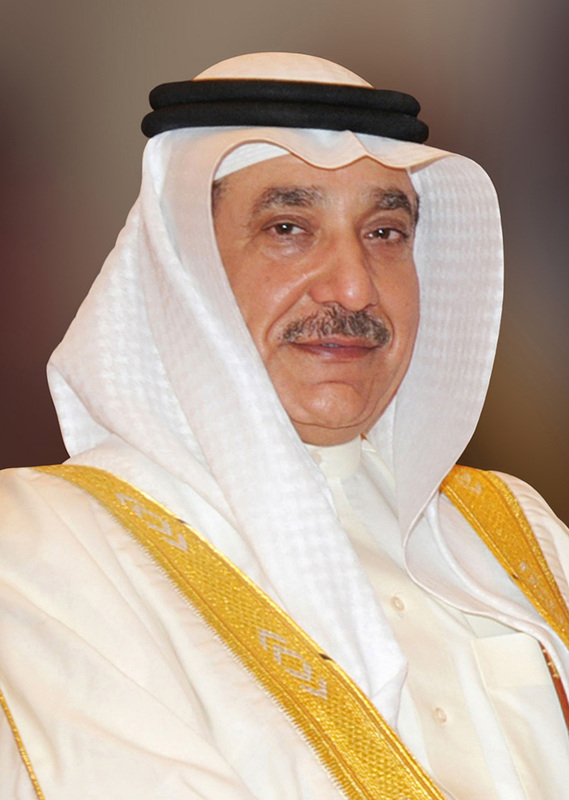 Tackling training programmes, the minister lauded the existing cooperation between the Labour and Social Development Minister and the Labour Fund (Tamkeen), noting that the Memorandum of Understanding signed between the two sides in February, 2017, has boosted value added training programmes for Bahrainis in the private sector. He said that a total of 3,396 Bahrain, two-thirds of whom are females, had benefited from the training programmes offered in coordination with Tamkeen during the first half of this year. He lauded the fruitful cooperation between the Labour and Social Development Ministry and LMRA in increasing the number of vacant jobs offered by the private sector. Regarding average salaries for Bahrainis in the public and private sectors, they increased from BD 522 in the first half of 2017 to BD 538 in the first half of this year, growing by 3 per cent, he said, explaining that the average pay for the national workforce is BD 416 in the private sector and BD 708 in the public sector, marking an increase by 2.5 per cent and 3 per cent respectively compared with those of quarter four of 2017. The minister also said that LMRA’s statistics revealed that the overall size of the workforce in Bahrain had reached 759,000 in the first half of 2018. This entry was posted in BNA and tagged Bahrain workforce, Jameel Humaidan, Tamkeen by Labour Market Regulatory Authority. Bookmark the permalink.